The facts about the high level of serious crashes by young drivers are startling. 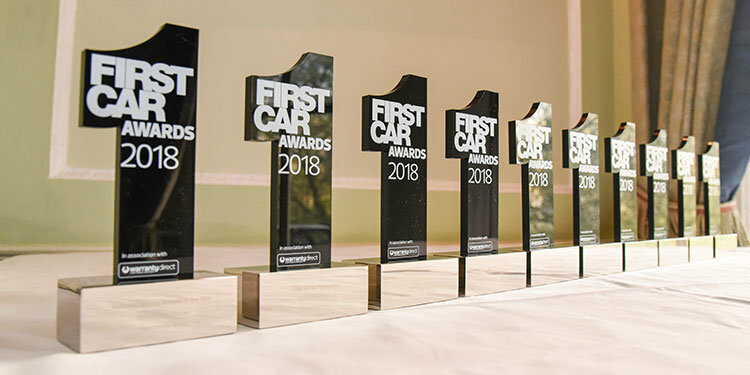 At the recent FirstCar Young Driver Road Safety Awards 2018 it was revealed that drivers aged 17-19 make up under 2% of UK license holders but 9% are involved in fatal and serious crashes, with 1 in 5 having a crash within the first six months of passing their test. The Awards are in their 5th year and recognise the work carried out by a host of organisations and public bodies, seeking to connect with “generation Z” and significantly reduce these statistics. The 2018 winners included Kent County Council for its Speak Out campaign, which picked up the trophy for Best New Scheme and also Young Driver Media Campaign, whilst Best Private Sector Initiative of the Year was awarded to O2 Drive for its Box on Board.